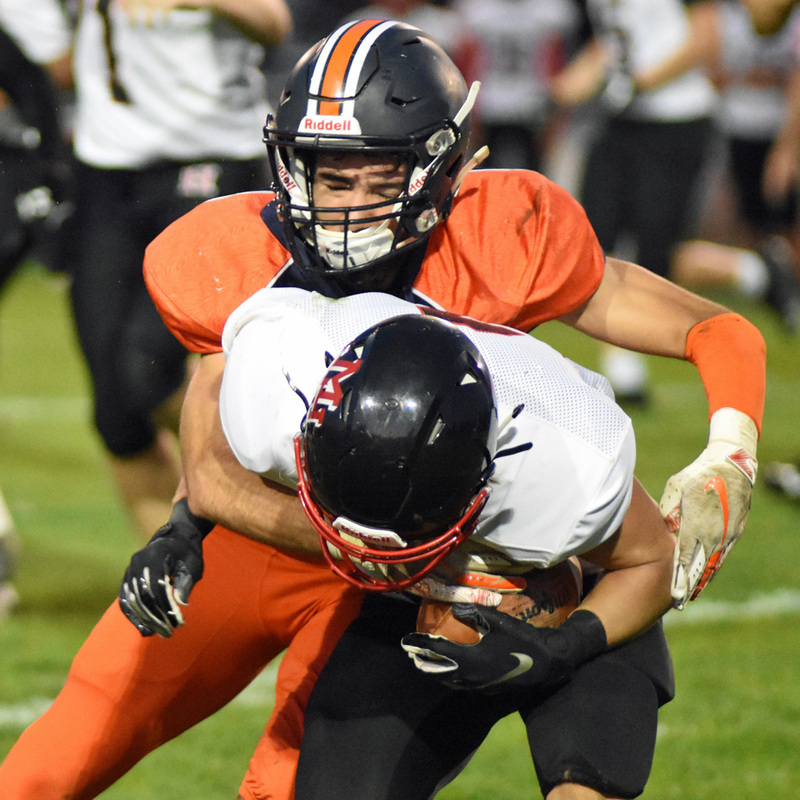 GALION — In week six football action, the Galion Tigers welcomed the Harding Presidents to Unckrich Stadium for a Mid-Ohio Athletic Conference clash. Both teams entered the contest looking to gain their first conference win of the 2018 season. The Tigers would be the squad walking away with the win despite some late, fourth quarter dramatics provided by miscues on both sides of the ball by both teams; 31-28. With the victory, Galion improves to 4-2 overall on the year and 1-2 in the difficult MOAC while the Presidents fall to 1-5 overall and 0-3 within the league. Galion will be on the road to Bellville on Friday, October 5 when they face off against the undefeated Clear Fork Colts. 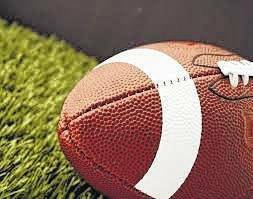 GALION — The Northmor Golden Knights played host to the visiting Cardington Pirates in week six, Knox-Morrow Athletic Conference football action on Friday night. Cardington, still searching for their first victory of the year, would not have such luck against the black and gold as the Knights won easily; 46-20. Northmor remains undefeated and moves to 6-0 overall and 3-0 within the KMAC. The Pirates fall to 0-6 and 0-3 in league action. Northmor will be on the road in week seven when they travel to Howard for a meeting with the East Knox Bulldogs. These two squads are tied atop the KMAC standings entering their highly anticipated game. NORTH ROBINSON — On Friday evening, the Colonel Crawford Eagles welcomed the undefeated Mohawk Warriors to their home field to compete in week six, Northern-10 Athletic Conference action. In an unlikely, low scoring contest, it would be the visiting Warriors emerging victorious by a final of 14-7. Crawford slips to 3-3 overall on the season and now sit at 1-2 in the N-10. As for Mohawk, they improve to 6-0 overall and 3-0 in the league. Next week, Crawford will be on their home field again when they host the winless Buckeye Central Bucks (0-6). LUCAS — The Crestline Bulldogs hit the road on Friday night and headed to Lucas for a clash with the hosting Cubs. Although the two squads play within the Mid-Buckeye Conference in every other sport, they compete in independent schedules on the gridiron. Lucas defended their home turf well, shutting out the blue and white by a final of 48-0. Crestline falls to 2-4 with the defeat while the Cubs improve to 4-2 overall in 2018. The ‘Dogs will be back at home in week seven action on Saturday, October 6 when they host Ashtabula St. John’s at 3 p.m. This contest will also serve as Crestline’s Military Appreciation Day.